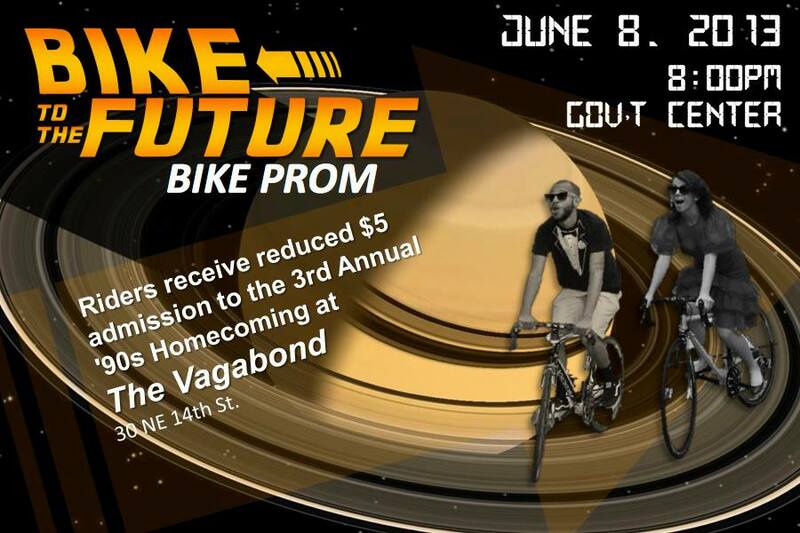 Emerge Miami is hosting their 4th annual Bike Prom this weekend. Bike Prom is a slow paced social ride, expect the hear tunes from the bicycle sound system and improv dance parties along the way. The group will ride around scenic downtown Miami. The ride ends at The Vagabond where participants will have the option to attend '90s Homecoming. Formal attire highly suggested but not required, dress to impress. Bring a date or go stag, if you do decide to come alone bring bike pegs and pick up some random stranger off the street.